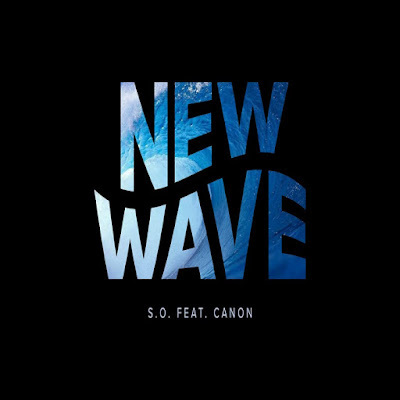 Check out the new single from Lamp Mode Recordings artist S.O.. "New Wave" features Canon and will be featured on S.O. 's upcoming EP These Things Take Time. The EP will be released November 11th 2016 and is available for pre-order via iTunes or Google Play.